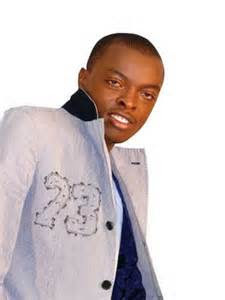 Controversial gospel artiste, Alex Apoko populary known as Ringtone decided to swallow his pride and beg for forgiveness from Charles Njagua famously known as Jaguar. Jaguar has had a successful year in 2015 which was for seen by his monster hit ‘Huu Mwaka.’ Yesterday he received a degree from MKU and was also appointed to be its goodwill ambassador. 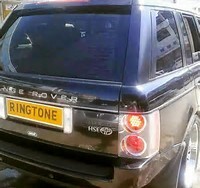 Ringtone famously known for his mega hits like ‘Talanta’ and ‘pamela’ had previously posted a provoking photo of the ride (range rover spot) he prayed for alongside the lengthy letter, also congratulated Jaguar for his recent appointment to the Nacada board adding that he hopes the President will remember him too in future appointments. “I remember you said in a TV interview on Str8Up that it is not possible to pray for a car....I write to notify you that indeed my God answers prayers and I am a testimony, I would like to apologise if I ever wronged you because the Bible says we ask for forgiveness,” Ringtone noted.